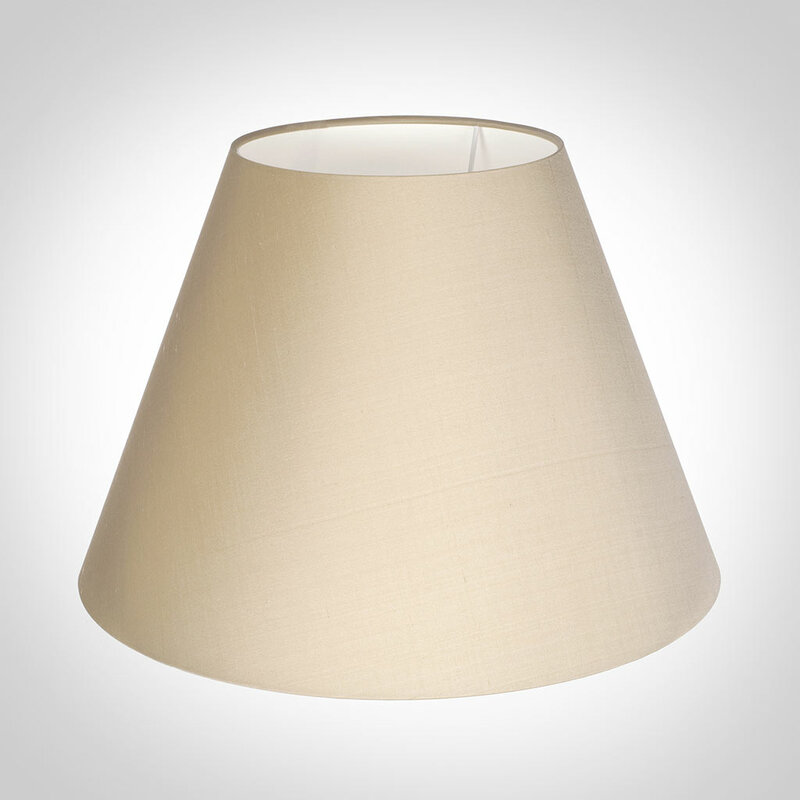 A classic, handmade shade, in a warm, buttery cream silk dupion, perfect for use with a table lamp. If you'd like to use this shade as a ceiling light, we also make it with a pendant fitting. 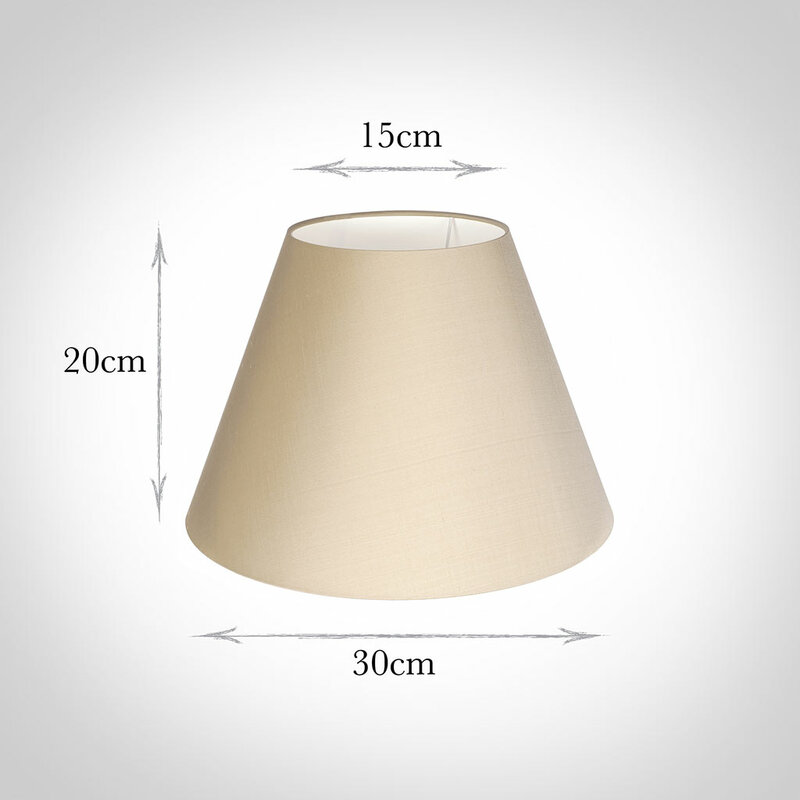 This buttermilk empire shade is available in a range of sizes.